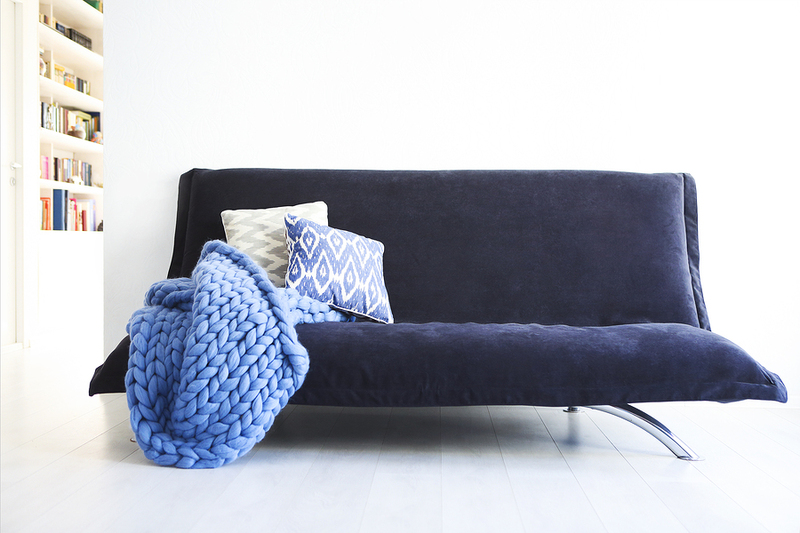 Now that we are firmly within the warmer months of the year, if you’re looking to “do up” the house before we hit peak summertime, it’s probably time to start looking at some of the latest and most exciting décor trends. 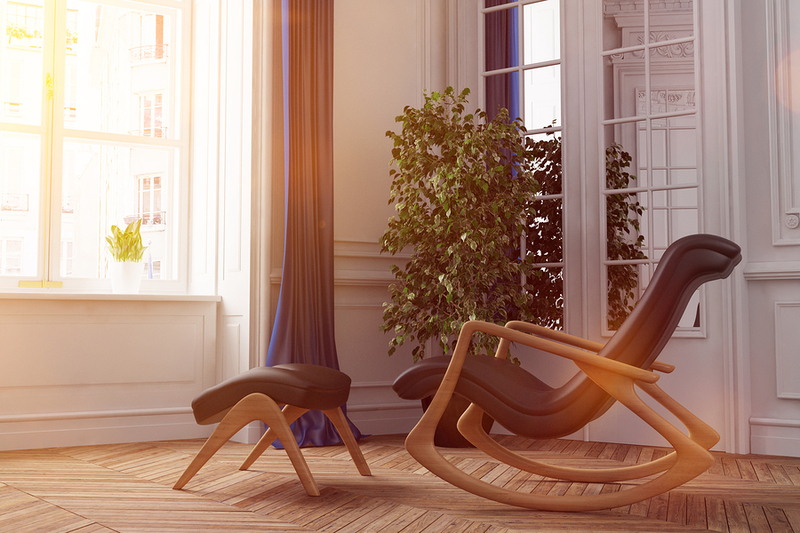 Whether you live in a studio apartment in the city, or a mansion out in the country, paying attention to the latest trends and styles is important if you are looking to redecorate. 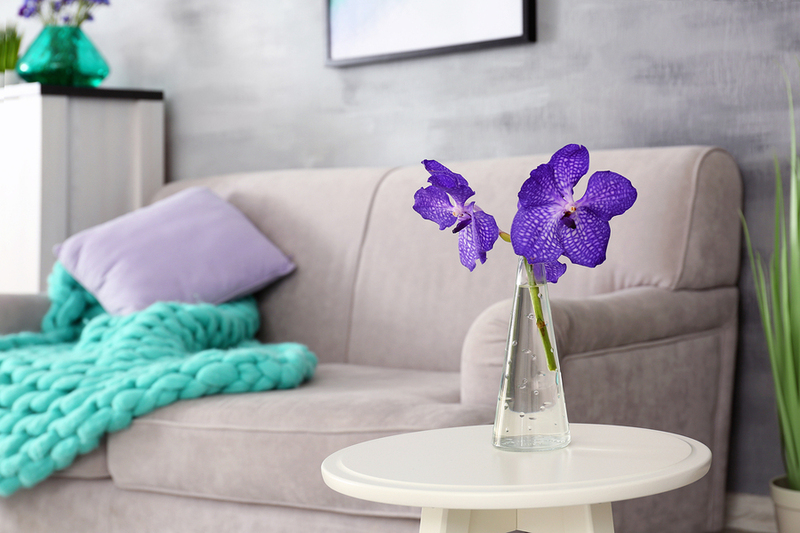 Although grey has been both the king and queen of colours for the past few years, having the ability to match just about any other colour, the latest trends show that homeowners are feeling a little braver in 2018. Whether on walls, floors, or pieces of furniture, strong and rich colours, moody blues and striking emerald greens are becoming the norm in living rooms and hallways throughout the land. When looking for primary colours therefore, consider exciting and vibrant shades that help show off the more interesting areas of the home. Including furniture and flooring, dark, moody, and powerful tones are paving the way for bold décor styles. As you might already know, lightly toned coffee tables, wardrobes, and bookcases have been in the limelight for the past few summer seasons, but this year, dark and earthy hues are well and truly taking over. At Best at Flooring, we have a range of darkened flooring choices, from Karndean’s Dover luxury vinyl tiles, right through to Ted Todd’s beautiful Burnt Umber engineered flooring planks. With summer on the mind, so are all things exotic, as we regularly see people taking their décor trends from overseas during the warmer months. From ornaments of terracotta and clay, through to patterns, materials and textiles from Africa and Asia, there’s nothing quite like evoking memories of travel and past experiences in your home. 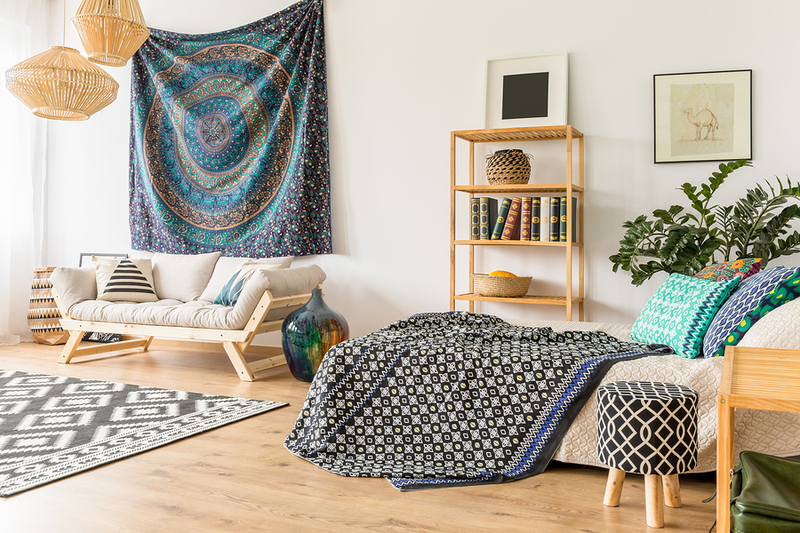 Look out for patterns on soft furnishings, and traditional block printing and if you can, experiment with small ikat prints and large paisley designs. There’s no doubt that textured accessories are going to be big this summer. 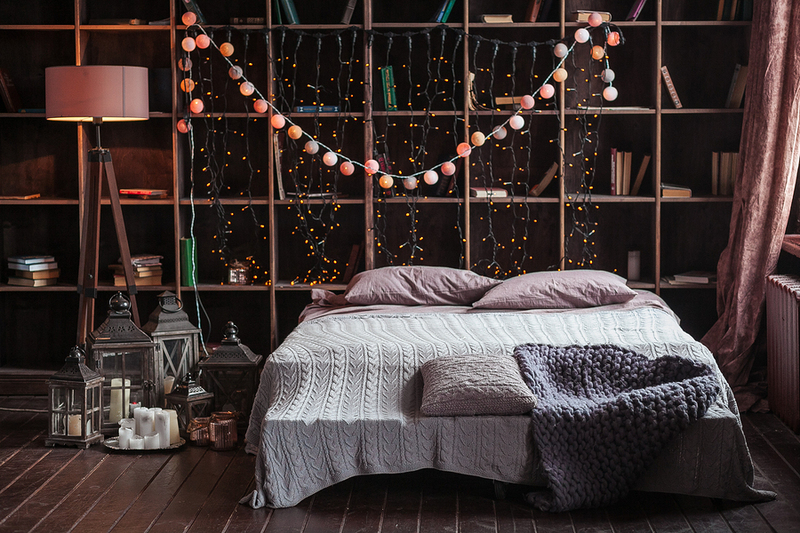 From handmade wicker baskets through to plush and embellished knitted pillows and throws, the summer of 2018 is all about touch and feel when it comes to materials. Whatever colours you go for, we know that carefully chosen textures create a deeper meaning and added layers to a home, so take the time out to think about what you want to express with your textures. A style that has found itself on the backseat for the past decade or so, we have no doubt that there has been a huge rise in marble features and accents over the past 12 months. From floors to bed linen, and wallpaper to table cloths, the marble effect finish is coming back into British homes with a bang, especially in the bedroom, where paler colour schemes are looking to take the lead.